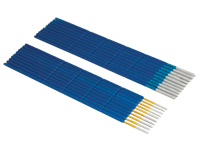 - Fits All 2.5mm Connectors: SC, ST, FC, ASC, AFC, etc. 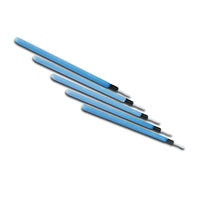 The NEOCLEAN Stick Cleaners are a dry cloth cleaning system that provides excellent cleaning performance for difficult to reach single fiber connectors such as SC, ST, LC and MU, transceiver interfaces, and lenses. 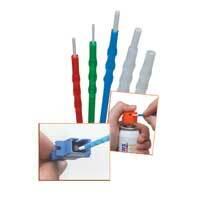 The unique "pipe cleaner" products are designed to clean the outside of single fiber ferrules and the inside of the connector to minimize the chances of debris contaminating the fiber tip.